In this post, we have asked to our friends at Bellota how they manufacture the double coil tines. This tine is very common both in cultivators as in seeding machines with cultivators. This kind of tine is recommended for a working depth of between 15 and 25 cm and the required power is between 19 and 23 HP/m. The steel of the double coil tines is a spring’s steel with a high elasticity steel with high capacity to recover the initial geometry. Bellota manufactures from 20x20 up to 35x35 profiles that with the appropriate heat treatment in each case, the best result is achieved. Bellota buys from European foundries high quality steel, which before the manufacturing process starts is checked. Depending of the tine’s dimension, the steel profile is cut to the required length. In the next process, both holes the one for the cultivator and the other for the frame are punched. Bellota manufactures any dimension required by the client. Once the steel is heated to near 900º C, the shape of the tine is obtained. In this moment is crucial to heat treatment perfectly, since it guarantees a long lasting product with elasticity to recover the initial geometry and not to have breaks with obstacles that can appear in the soil. All tines are revised to guarantee the geometry, perpendicularity and twist. After the heat treatment, thanks to a shot-blasting system the steel is cleaned and is ready for painting. Bellota uses high quality powder painting or epoxy painting that guarantees UVA protection. All the articles manufactured by Bellota have a lifetime warranty for any manufacturing defect. 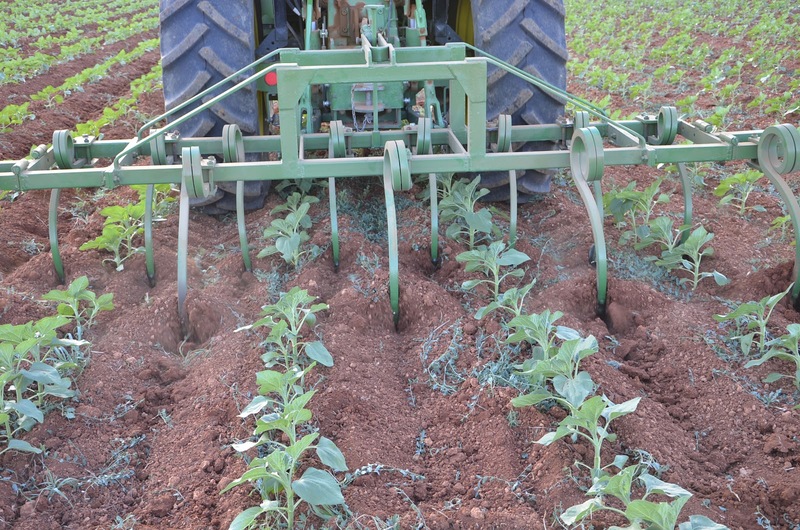 Bellota offers a large range of double coil tines in the distribution and manufacturer to the main farm equipment manufacturers adapted to their requirements and standards. 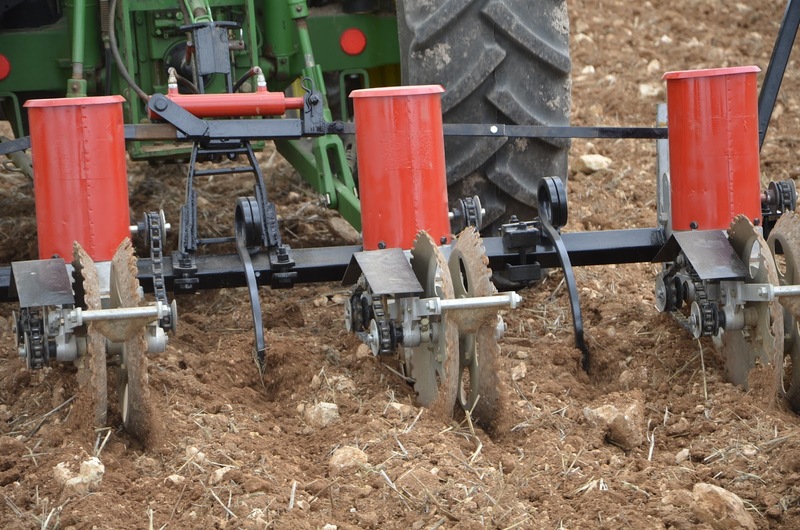 In addition to tines, Bellota also manufactures all types of agricultural spare parts for ploughs, cultivators, disk harrows and seeding machines in two of their manufacturing plants in Spain.